The JD Power Dependability Study measures problems experienced during the past 12 months by original owners of cars after 12-36 months of ownership. A total of 177 problems are analysed across eight categories: vehicle exterior; driving experience; features/controls/displays; audio/communication/entertainment/navigation; seats; heating, ventilation and air conditioning; interior; and engine and transmission. The results reveal the most dependable cars across six segments, with JD Power listing the top three for each group. 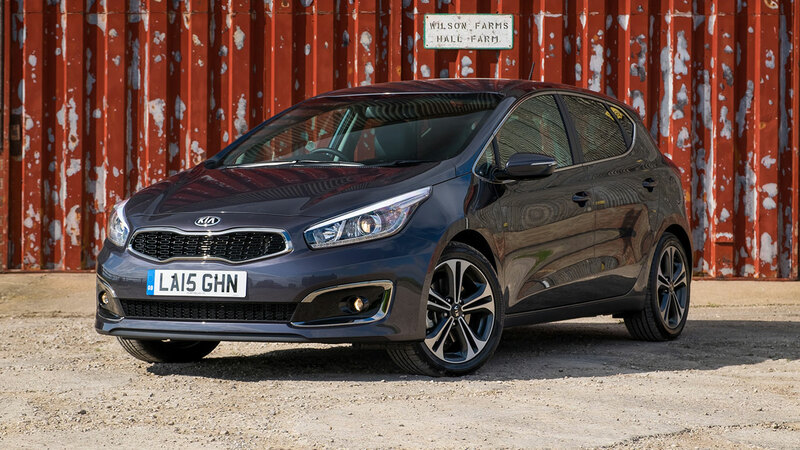 Read on to discover the most reliable new cars you can buy. 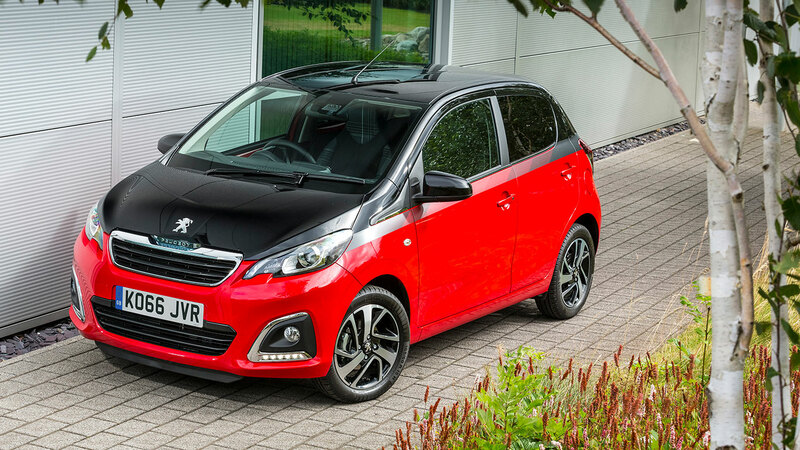 Shocked to find a Peugeot sitting at the top of the city car category? This is a tough segment, so Peugeot will see this as a good result. The 108 shares its platform with the Citroen C1 and Toyota Aygo, with prices starting from £8,995 for a three-door model. Mark Lendrich went on to say: “These design problems aren’t easy to fix at a service appointment and, if the owner has to live with these problems for the duration of time they have the vehicle, they’re less likely to purchase the same brand in the future.” The Kia Picanto and Volkswagen Up are tied for third place. 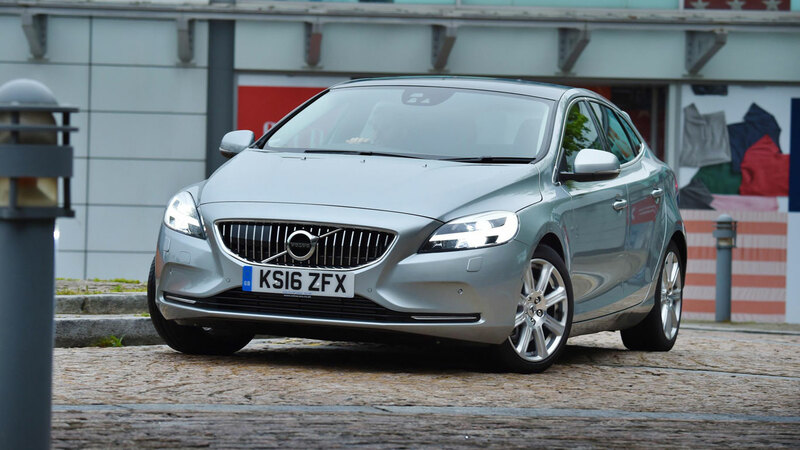 Moving on to the compact car segment where we find the Volvo V40 taking a seat at the top of the class. 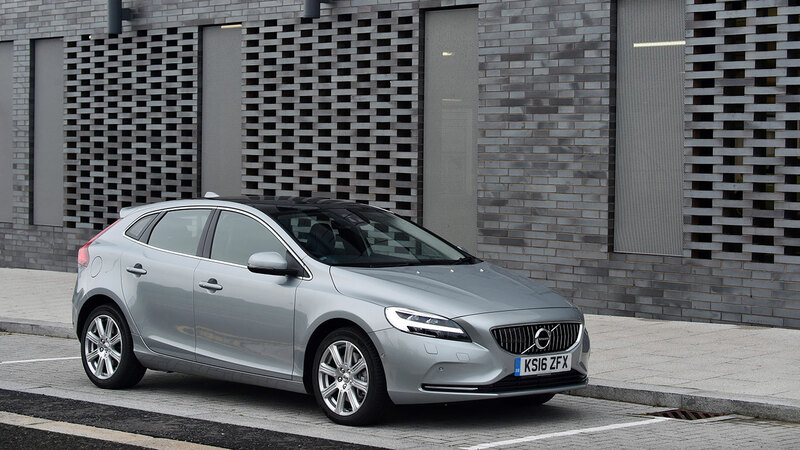 The V40 has been on sale since 2012 and was, at the time of its launch, the safest car in the world. The Mazda3 finishes second in a highly competitive segment, ahead of the likes of the Volkswagen Golf, Audi A3 and Ford Focus. According to JD Power, owners of premium cars tend to stay loyal to the brand, but place a higher importance on problem-free ownership. The Toyota Auris might not be the most exciting car in the segment, but this result proves that it’s likely to be one of the most reliable. It also offers the option of a fuel-efficient hybrid, with up to 80.7mpg possible on a combined cycle. Perhaps more than in any other segment, the right badge is everything in the large and luxury segment. And if you’re paying for the privilege of the right image, it’s only right that you demand some reliability. 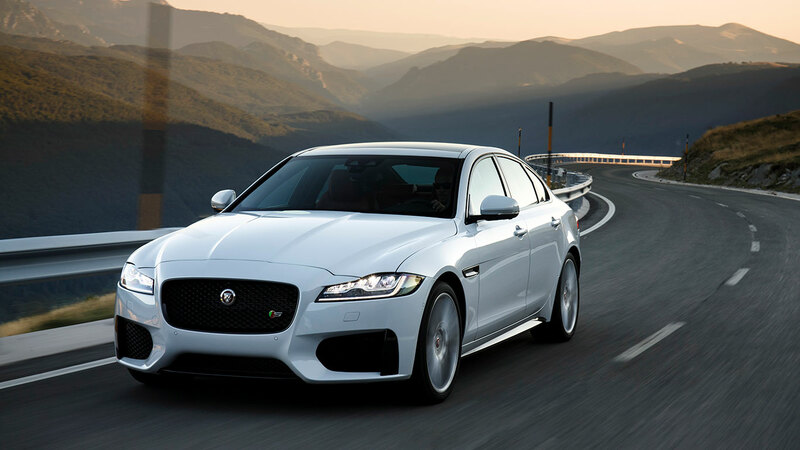 This is a tremendous result for Jaguar, with the XF finishing ahead of the three German rivals. Although BMW might have something to say about that. Once again, the result will be based on the previous generation 5 Series, launched in 2010. 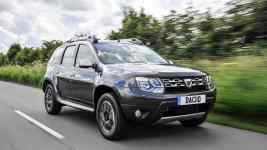 The new model is available from £36,000, although the majority of models cost over £40,000. To those who dismiss Vauxhall as a mere also-ran in the industry, we bring news that might just change your opinion: the griffin has not one but two class winners. 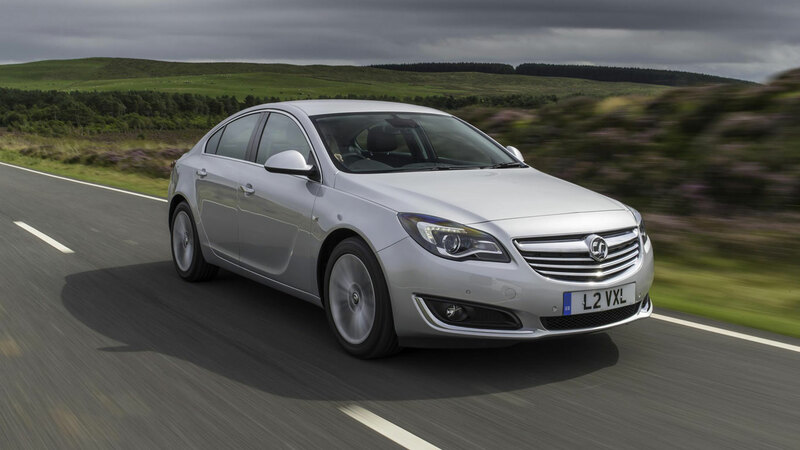 We start with the previous generation Insignia, which scoops the award in the midsize car segment. We always felt that ubiquity was its biggest crime. This result suggests the old model will make a terrific secondhand buy. Finishing just behind the Insignia is the Volkswagen Passat, which arrived in 2014. Thanks to its understated but classy styling and a quality interior, the Passat is a near match for the premium rivals in the segment, with the bonus of a GTE petrol-electric option. The Mercedes-Benz C-Class is a consistent best-seller, with more than 30,000 units registered in 2017. This makes it the most popular four-door saloon in the UK, a fact demonstrated by the sheer number you’ll see on the outside lane of the M4 corridor. The Skoda Fabia manages to upstage its Volkswagen Polo sibling by being named the most reliable small car in the JD Power study. 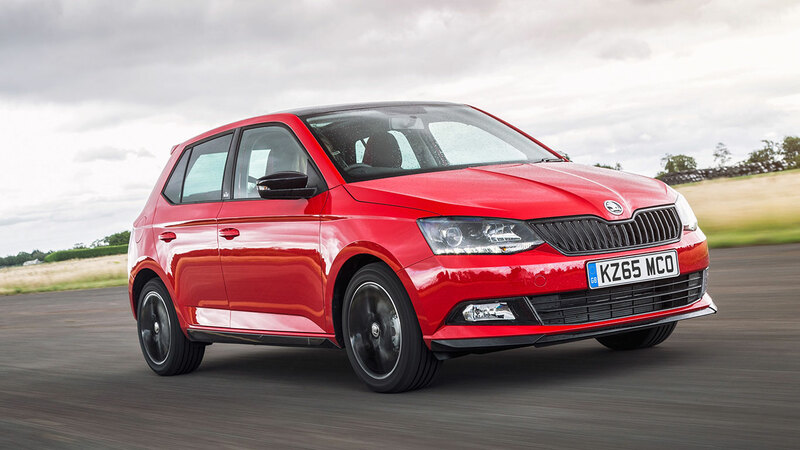 Fabia prices start from £11,295, which is about £700 cheaper than the entry-level Polo. That said, some healthy discounts are available on the outgoing Polo, with a new model waiting in the wings. Once again we have to say that this result is based on a previous model, with the Suzuki Swift replaced by a 2017 version. We’re big fans of the Swift, which is high on spec, great to drive and offers tremendous value for money. The Hyundai i20 finishes third in the small car category, which suggests you might not require the five-year warranty. Hyundai is offering sizeable discounts across the range, including £1,610 off the price of an i20 S, which takes it down to £9,995. 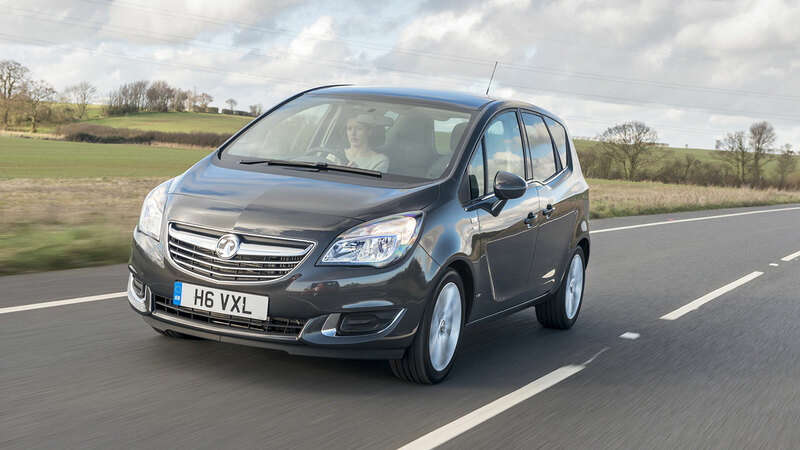 Yes, people still buy compact MPVs, but you might be surprised to discover that the Vauxhall Meriva is the most reliable of the lot. The Meriva features clever rear-hinged back doors and a flexible seating arrangement. Prices start from £14,270. The Ford B-Max offers an alternative to the rear-hinged set-up of the Meriva with a pair of sliding rear doors. This makes it easy to access the back and to fit child seats. Prices start from £16,145, although the Zetec Navigator is available for a promotional price of £14,945. The Honda Jazz is a segment-busting supermini with designs on the compact MPV sector. Over the years it has become a paragon of reliability, often topping tables such as this. An updated Jazz will be unveiled at the 2017 Frankfurt Motor Show, with a facelifted exterior and a new 1.5-litre petrol engine. JD Power has also revealed the most dependable brands, based on the responses of more than 12,000 owners of new cars. The results were analysed to produce a score based on the number of problems experienced per 100 vehicles (PP100). Kia and Volvo finished joint top with 83 PP100, ahead of Skoda with 89 PP100 and Suzuki on 92 PP100. At the other end, BMW finished bottom on 198 PP100, just behind Audi with 187 PP100.